Would you like to meet your customers in an unforgettable private event – or motivate your personnel in a unique way? 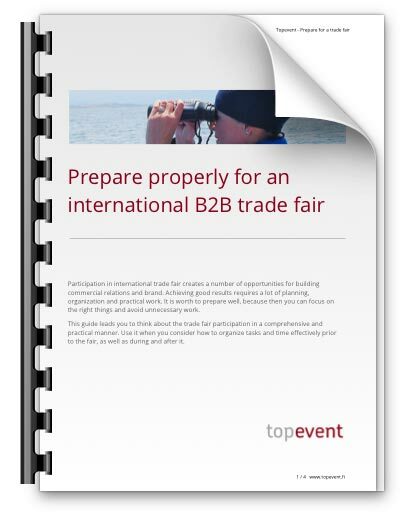 Topevent helps you to plan and implement such events where ever, according to your targets. Choose anything from a sailing ship to an arctic hill cottage, from congress center to private premises. 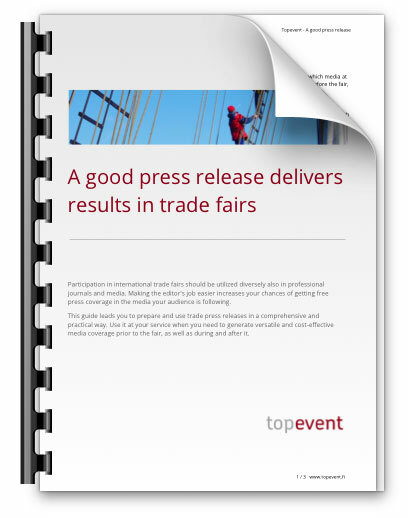 Topevent is also an experienced organizer of international press group visits to Finland. Ensure the success of your event by choosing a professional service partner.